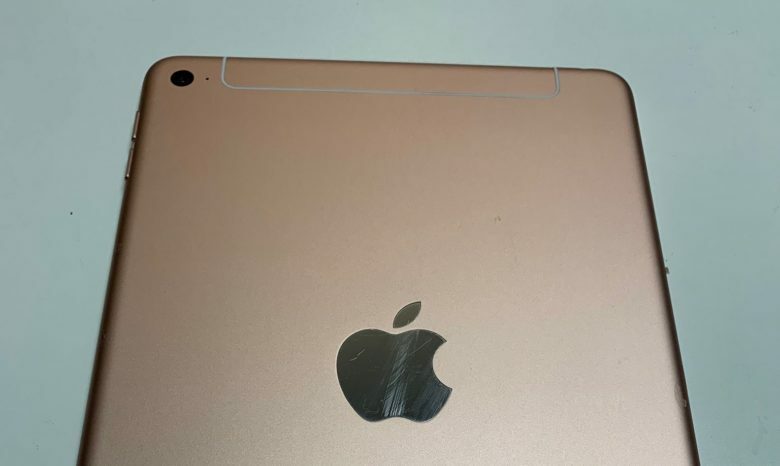 This leaked image is seemingly the best look we have so far of the 2019 iPad. 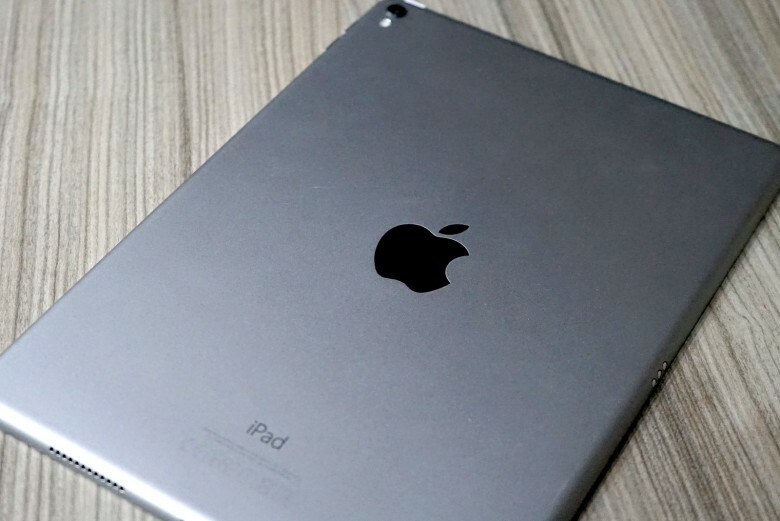 Details leaking out about the next iPad indicate that this will be an evolutionary, rather than a revolutionary, device. 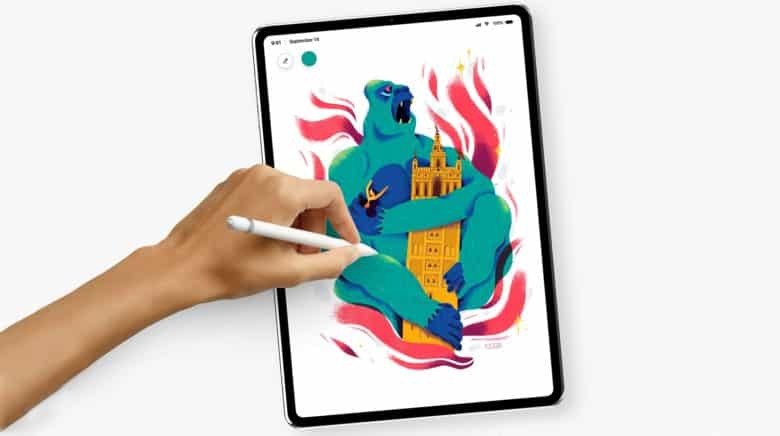 So far, it looks like Apple’s 2019 mid-size, budget tablet will have quite a bit in common with the 2018 iteration. This is what will bring wireless charging to iPhone 8. One of the biggest new features on Apple’s next-generation iPhone might be a bit of disappointment to buyers. 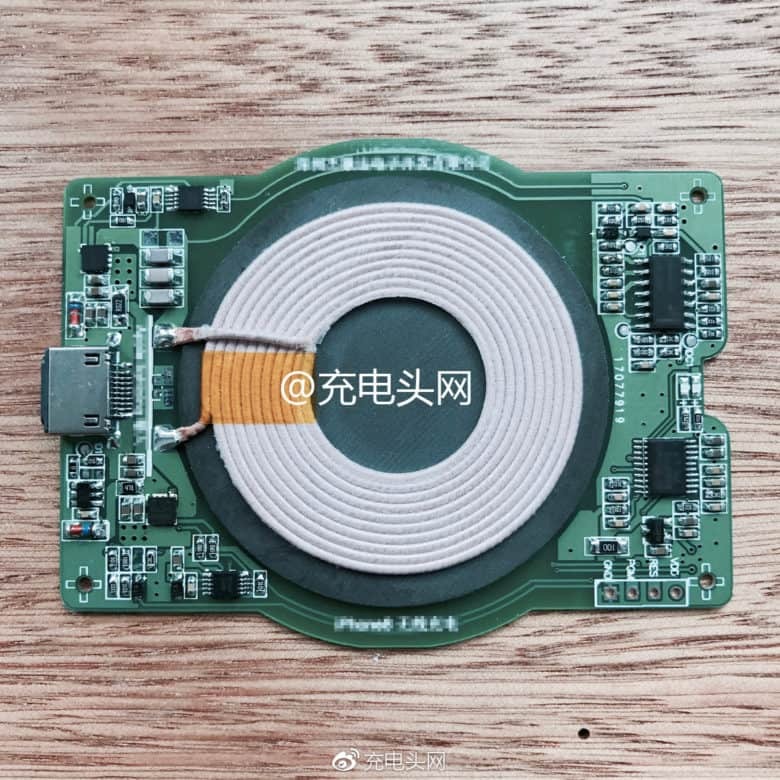 According to the latest rumor out of Asia, Apple will use an older standard for its inductive charging feature which means recharging could take longer than expected. The iPhone 8 may take some design cues from the Apple Watch, if the latest rumor out of Asia turns out to be true. Apple will supposedly use an improved version of the Apple Watch’s stainless steel as the frame for the new iPhone 8. 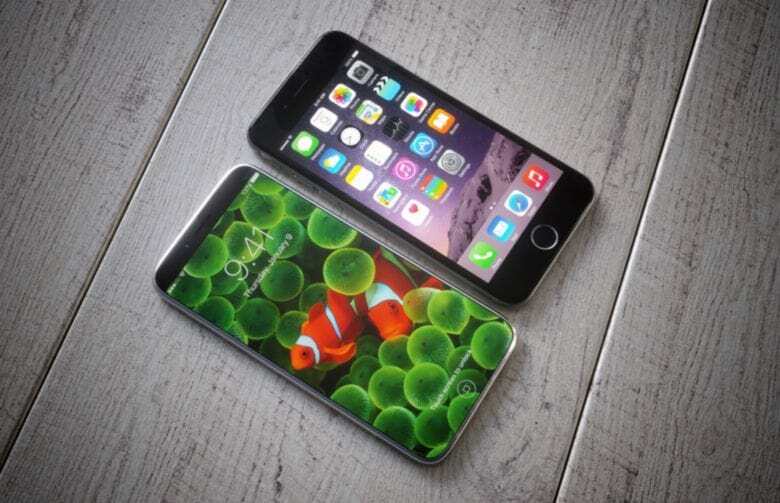 Glass in the front and the back will sandwich the stainless steel plate on the iPhone 8 but, according to the report, it won’t have a curved screen. Apple may announce new 9.7-inch iPad Pro next week. 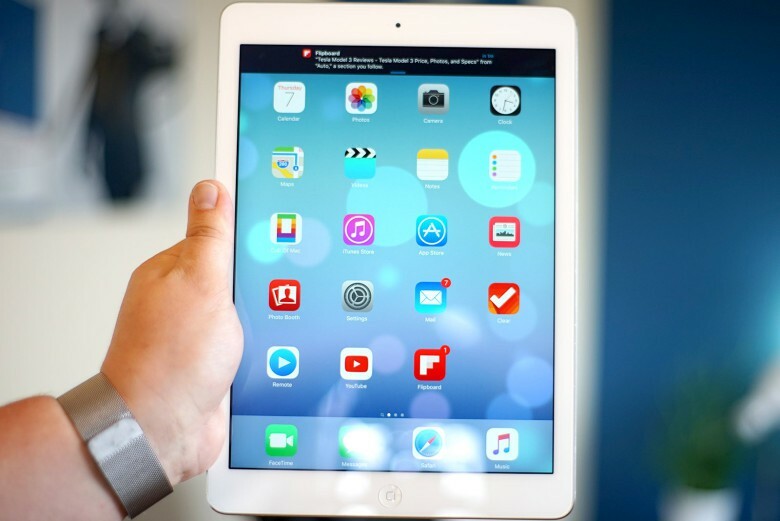 The long wait for new iPads may finally be coming to an end. Apple is supposedly set to unveil a second-generation 9.7-inch iPad Pro next week, according to the latest rumor out of Asia. The iPad Pro is about to get even bigger. Apple is planning to launch new iPad Pros in the first half of 2017 and according to a new rumor out of Asia, they may be a bit thicker than the previous models. Is Apple planning to release a jet white iPhone? Yes, according to a not-so-reliable rumor. Cupertino plans to launch a jet white version of the newest iPhones, according to a Japanese Apple blog. Macotakara admits that its source, an unnamed supplier, might not be reliable — but why not let the rumor stir our imagination for a moment? Apple is rumored to be working on a budget iPhone targeted at emerging markets. 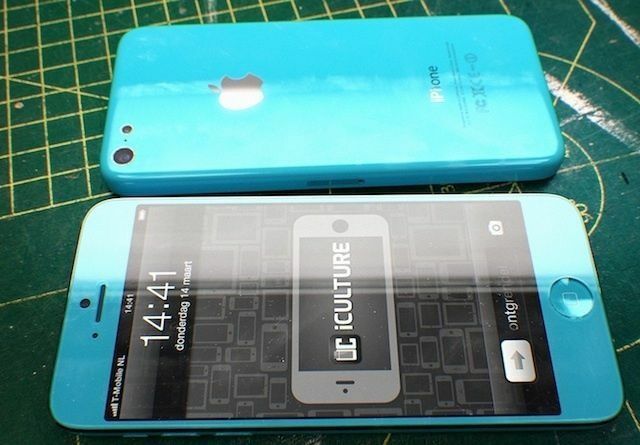 The device will allegedly be made of plastic and look like an iPod touch in the back and an iPhone 5 in the front. 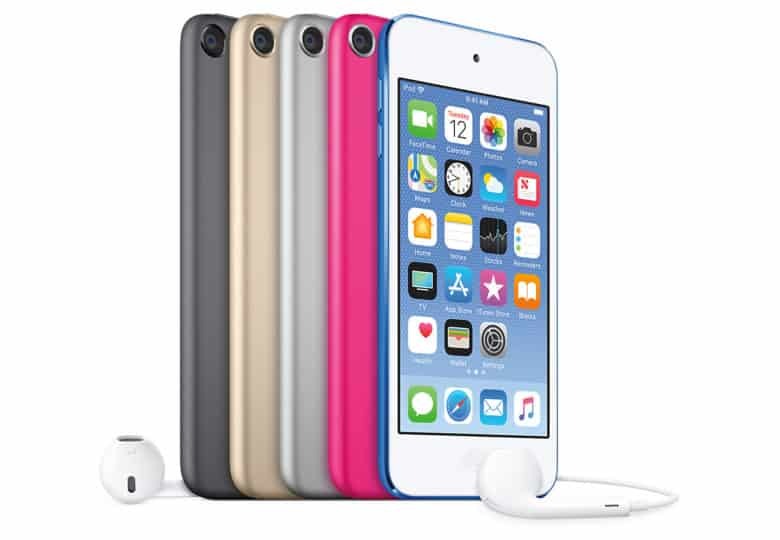 Other reports have claimed that Apple is working on multiple color variations beyond the traditional black and white. 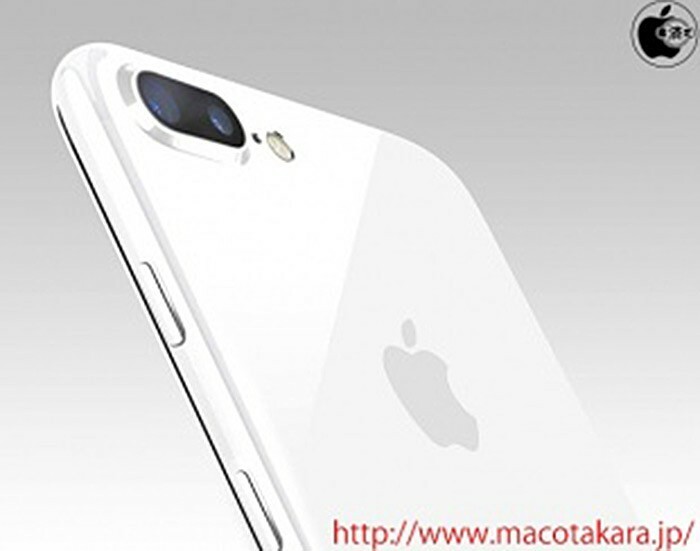 Today a new report from Japanese publication Macotakara claims that Apple is currently testing such a device in the supply chain for production later this year.